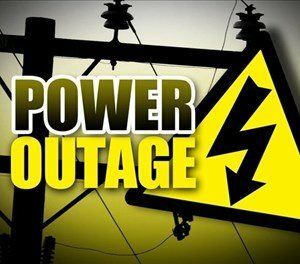 KLEIN KAROO NEWS - Eskom Power System Emergency has been declared, Sunday 10 February. Uniondale will be off from 20:00 to 22:30. Oudtshoorn will not be affected.